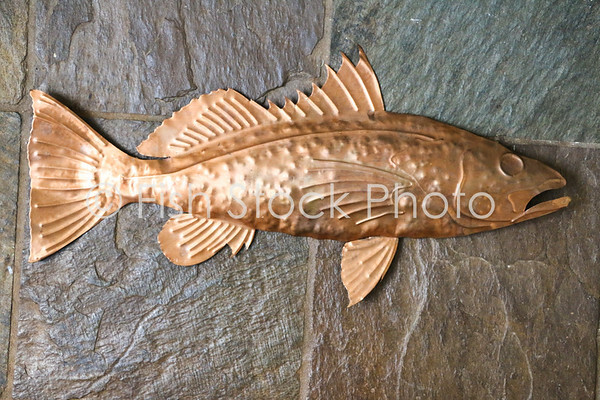 Single piece of copper cut out and hand shaped. 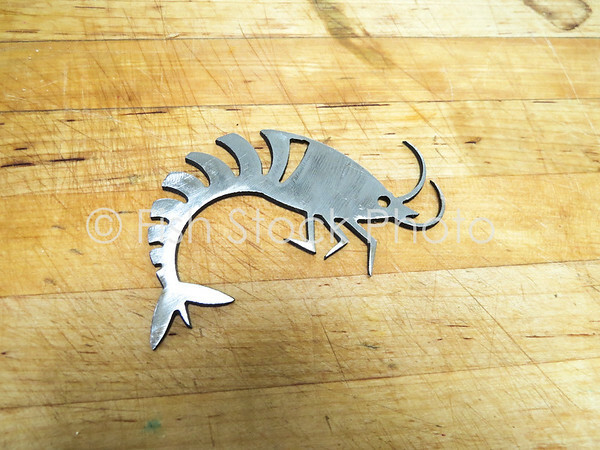 Single custom shrimp cut from heavy duty stainless steel. 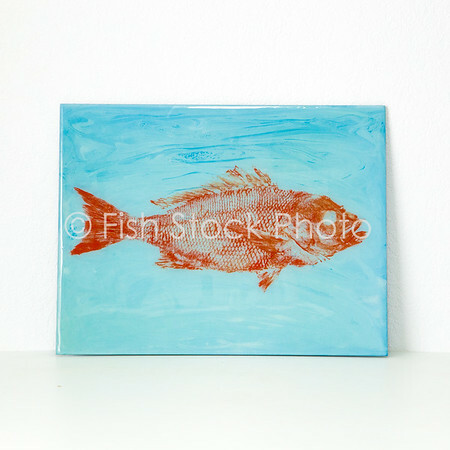 Orange gyotaku on rice paper sealed with resin, upcycled custom art. 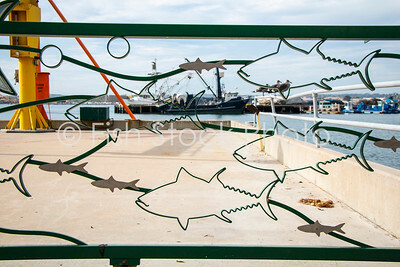 Large metal art piece - school of fish. 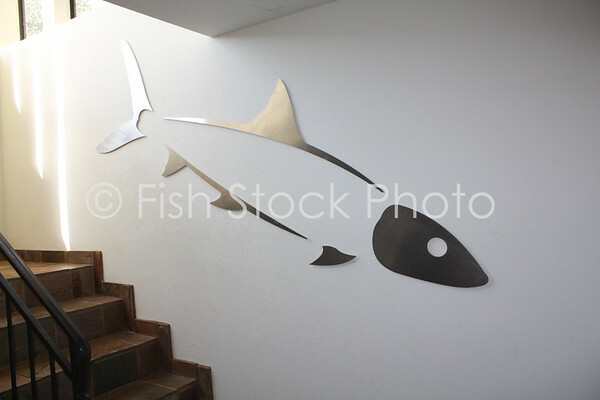 Metal on metal art piece, fish in a school swim in and out of the metal sheet. 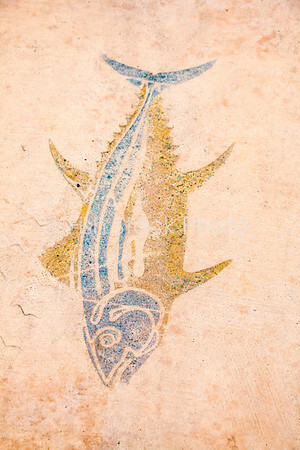 Blue resin background. 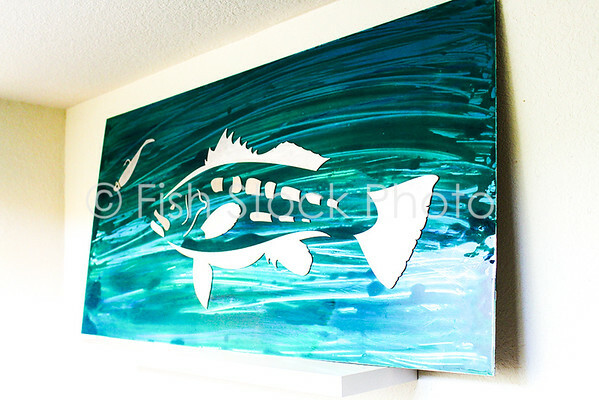 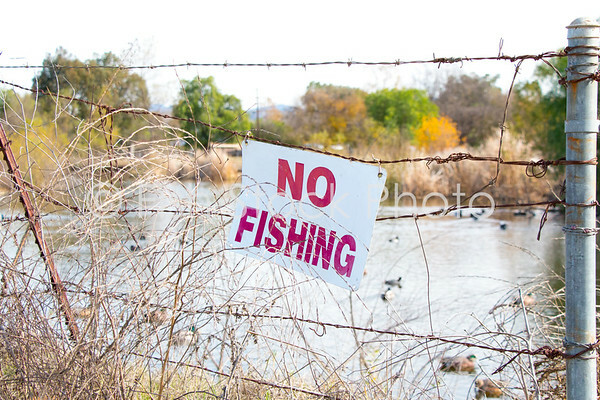 Giant minimalist bonefish wall art. 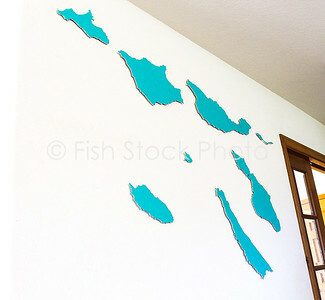 Each piece is individually cut out and hung with magnets. 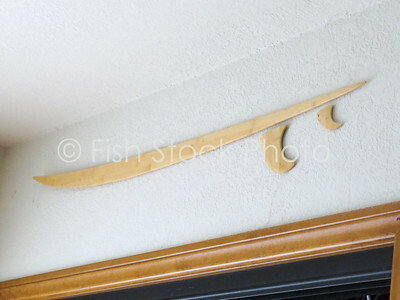 Custom bamboo surfboard wall art. 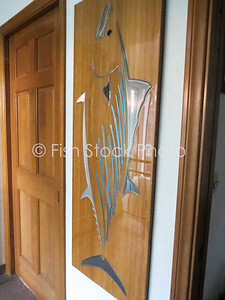 Giant aluminum bonito fish placed on thick bamboo and coated with resin for a sleek, minimalist look. 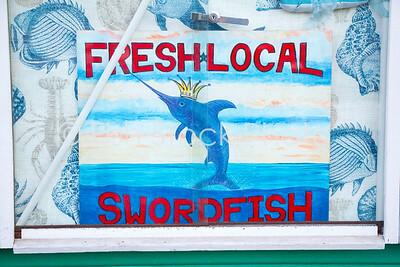 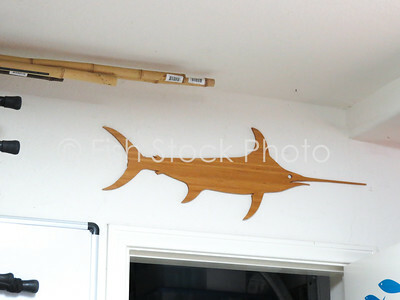 Swordfish custom cut out bamboo wall art. 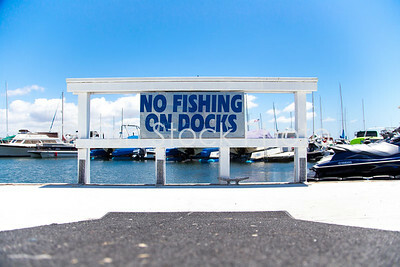 Individual aluminum pieces of the Channel Islands. 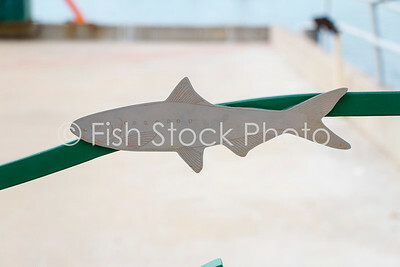 Covered in resin, and hung with magnets. 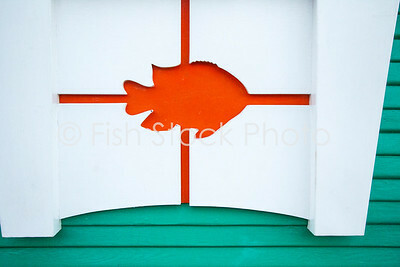 Giant calico bass chasing a lure. 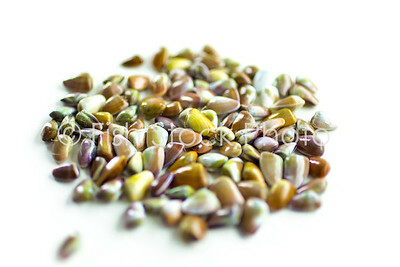 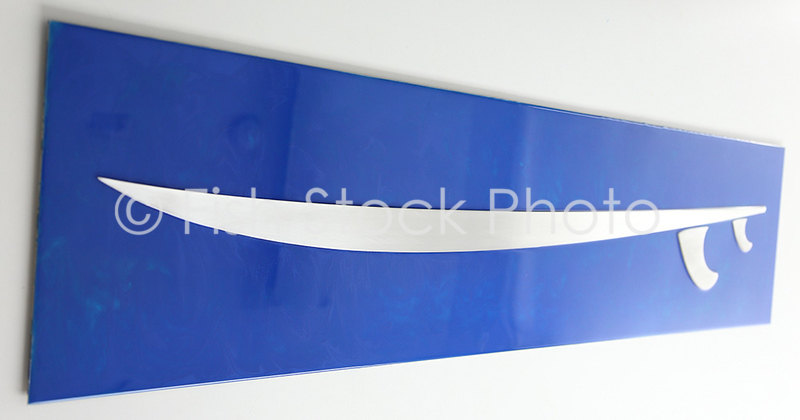 Metal on metal, the resin background is streaked showing a bit of the metal as the base. 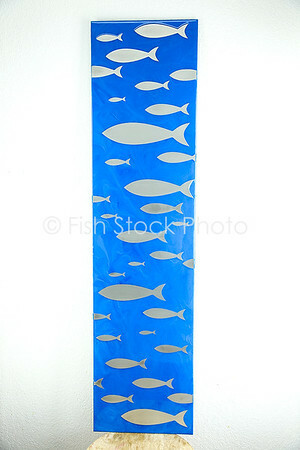 Aluminum metal surfboard with blue resin background. 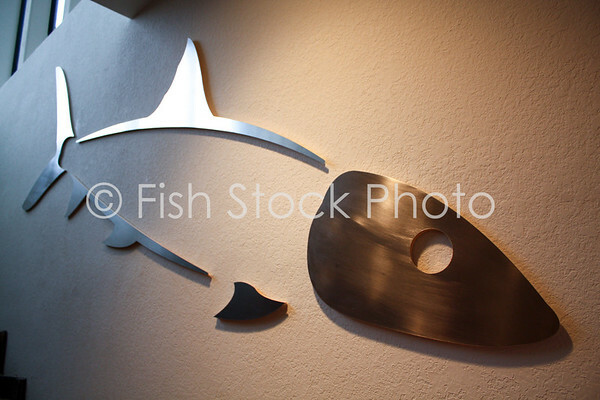 This is metal on metal art work. 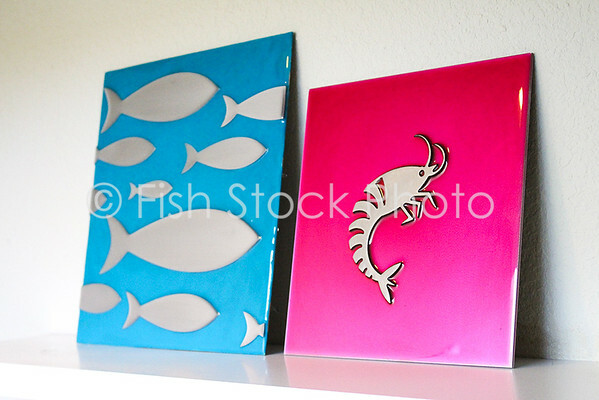 Fish School and Shrimp - metal on metal art with colored resin.